Complimentary Parking in connecting lot accessible from State Street. We look forward to continuing to grow and expand our practice to serve the growing needs of our community. Our lawyers welcome inquiries from potential new clients. Email info@kmfylaw.com or call 614.344.4800. 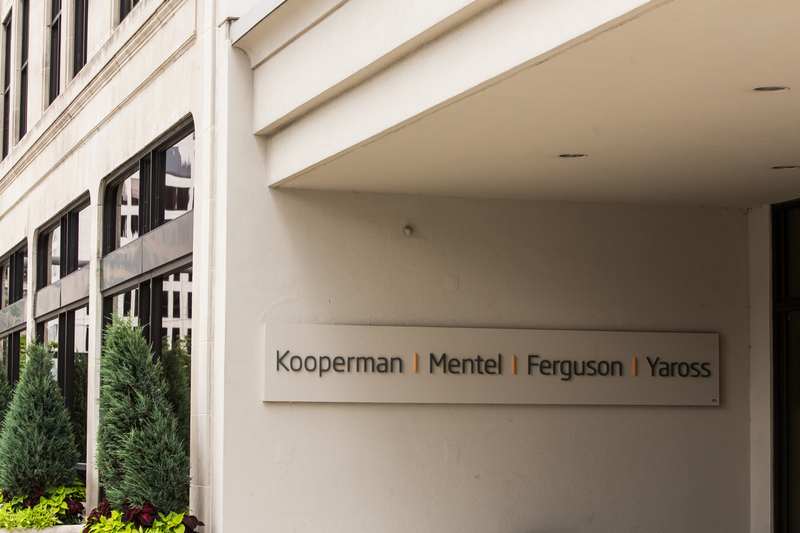 Inquire about career opportunities at KMFY or submit a resume by emailing info@kmfylaw.com. Visit the client portal to collaborate on documents and tasks or to review and pay invoices.